It looks like third parties are willing to go all in on Switch- although how exactly, it remains to be seen. In 2013, on the cusp of Unreal Engine 4, Epic Games was asked whether or not the new engine would be making its way over to the Wii U too, Nintendo’s at the time new console that was already showing signs of being in deep trouble. Epic’s Mark Rein had laughed at the prospect of Wii U ever running Unreal Engine 4– and indeed, that was symbolic of how the third party development community saw the Wii U in general. As a joke. Things are different this time around, as Nintendo seems to have significant backing from third party developers and publishers for the upcoming Nintendo Switch. One of those third party partners will be Epic Games, who confirmed the day the Switch was announced that the new system would be supporting Unreal Engine 4. And now, in an interview with Japanese website Social VR Info (via Nintendo Everything), Takayuki Kawasaki, territory manager for Epic Games Japan discussed just what that would entail. 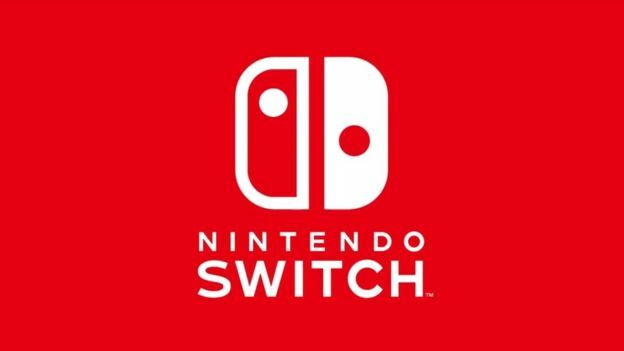 he pointed out that several games running on Unreal 4 would be coming to the Switch, including many Japanese games, and expressed hopes that the Switch would be able to revive the Japanese gaming industry. It sounds, then, that at least Japanese developers are willing to put all of their weight behind supporting the Switch; we do know western developers are supporting the Switch too, though the extent of that support remains unknown for now.